When I asked my social media followers this question I got a few responses all with a common theme. It seems more often than not, dog owners are finding their own secret places to take their dogs for a run off the leash. Dog owners also reported they had to monitor other people, other dogs, as well as their own dog when they did use a designated off leash area. However, with a bit of consideration for others, everyone can enjoy these great shared spaces we are provided with. Dog off leash areas are fantastic places to exercise your dog, if you keep your pooch under effective control. Some councils have their own specific legal definitions of this. Dogs need to be recalled when needed and stay in sight of their owners. Just like in life for people, some dogs can’t have everything! 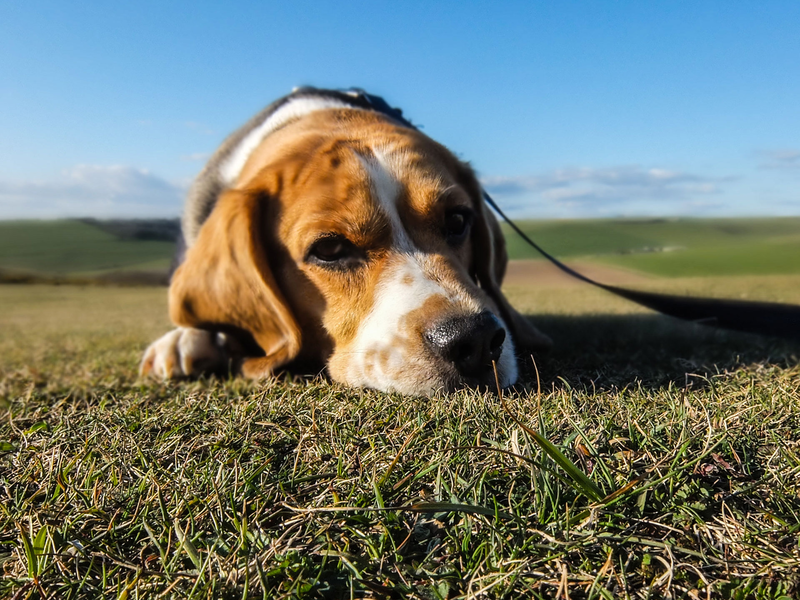 If you have recently adopted or purchased a new dog, you should really take some time before taking your pet off the lead. Consider using a long leash with some treats, to practice your recall first. Likewise, if you dog is super reactive or aggressive towards other dogs, then you should consider speaking to a professional dog trainer for some further advice. Your dog’s behaviour is your responsibility. I’ve seen lots of “human” socialisation at dog parks, which is great, but it is so important to always keep an eye on your dog. You never know what they might try and eat off the ground or if they go to the toilet. • Make sure you have lots of bags to pick up after your dog!